​​Kelci Crenshaw grew up in Canton, GA under the instruction of Sharon Enteen at Falcon Ridge. 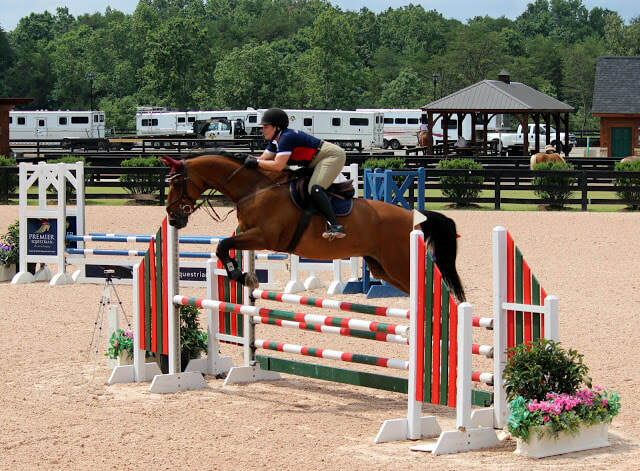 After a successful junior career in both the hunters and jumpers, Kelci began riding professionally and sharing her knowledge and expertise to aspiring riders. ​ With over 49 years of equine experience and over 33 years in Corporate America, Celeste combined the two giving Hillmar Farm a unique strength. Growing up in Virginia, Celeste rode and worked as a student for equestrian legends. Her priority is to ensure that unsurpassed equine care is provided and the farm runs smoothly, while maintaining the owner's and trainer's vision. Margaux began riding at age 8, and developed a passion for horses, which has lasted more than 30 years. She had the good fortune to ride with a number of great trainers, who taught her not only how to ride, but also about the proper care and maintenance of horses. 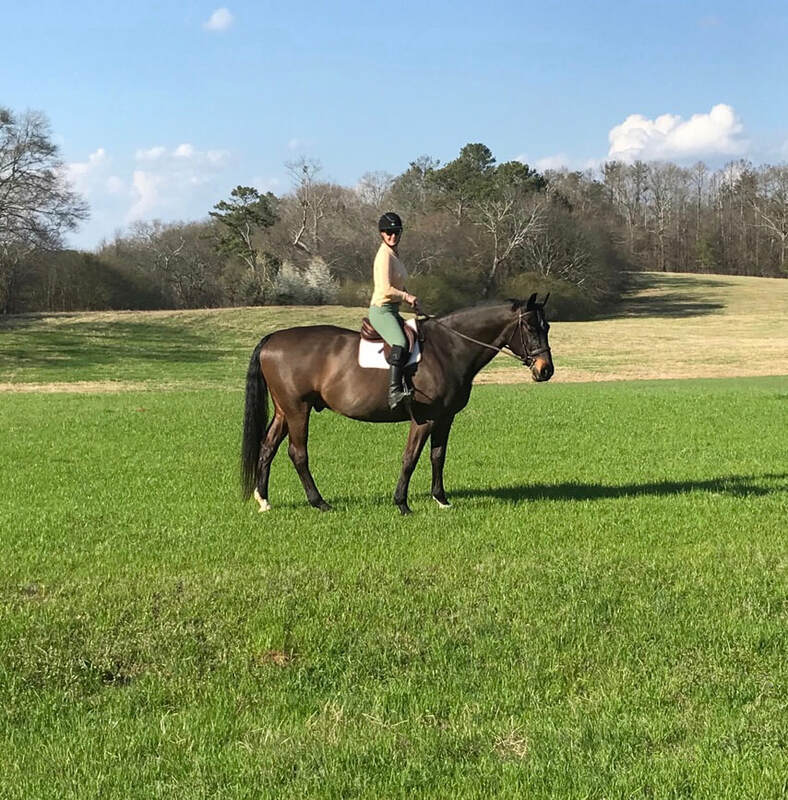 After learning about stable management under the tutelage of trainer Michael Allen, Margaux was fortunate enough to be able to purchase her own farm. Margaux has now owned and managed Hillmar Farm for 13 years. She continues to enrich her knowledge of horse care through seminars, literature, and through working closely with veterinarians and with horse nutritionists. The health and happiness of the horses is Margaux’s utmost concern, and is evident in the shining coats and the positive attitudes of the horses residing at Hillmar Farm.